More and more swimmers and homeowners are becoming uncomfortable with the health risks of swimming in chlorine. 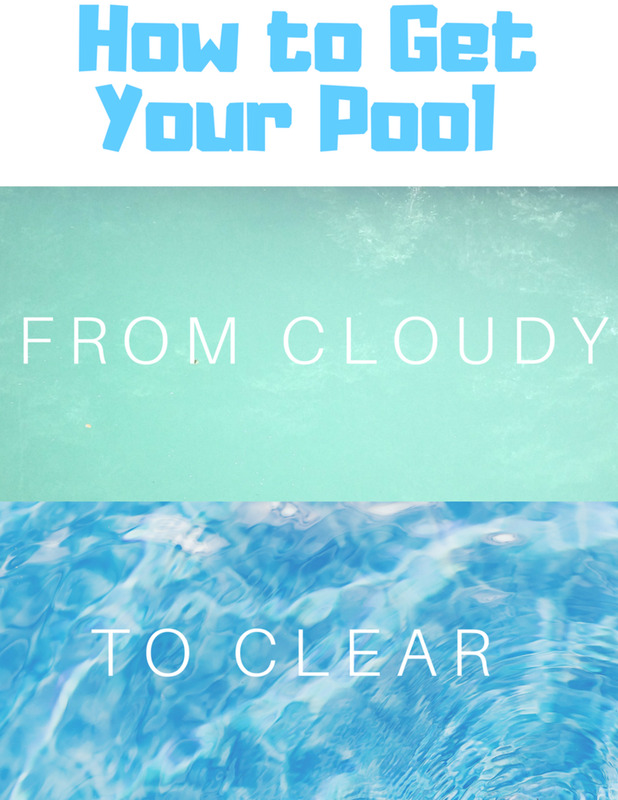 Although municipal regulations might require a certain amount of chlorine in pools, there are ways to get around them, if the alternative keeps the water as clean or cleaner. Installing saltwater pools is one alternative, since chlorine comes from salt anyway. Here is a comparison between the two, with links to other alternatives at the end. Swimming pools were first chlorinated in 1910 at Brown University by graduate student John Bunker (see link). By the 1950s, commercial compounds had been introduced into the market for use with public swimming pools. In 1961 the government became involved, with the US Department of Health issuing guidelines for construction and maintenance of swimming pools, including chlorination. In the mid-70s chemists began to discover the detriments of purifying with chlorine and the public began to look for alternatives. 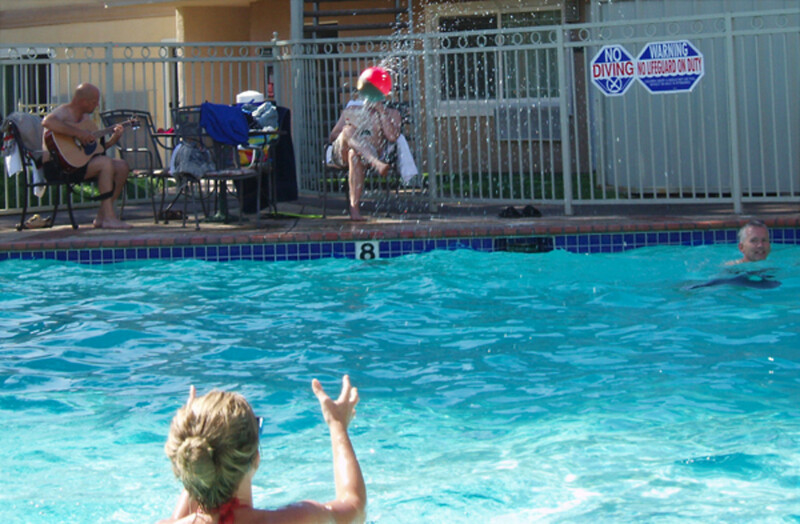 Chlorine pools are still prevalent, however, and in spite of health risks have many advantages. Installation: Actual pool construction is the same for both chlorine and saltwater pools. Pool maintenance: Water quality is controlled with chlorine tablets (sodium hypochlorite) or liquid chemical installed by hand. 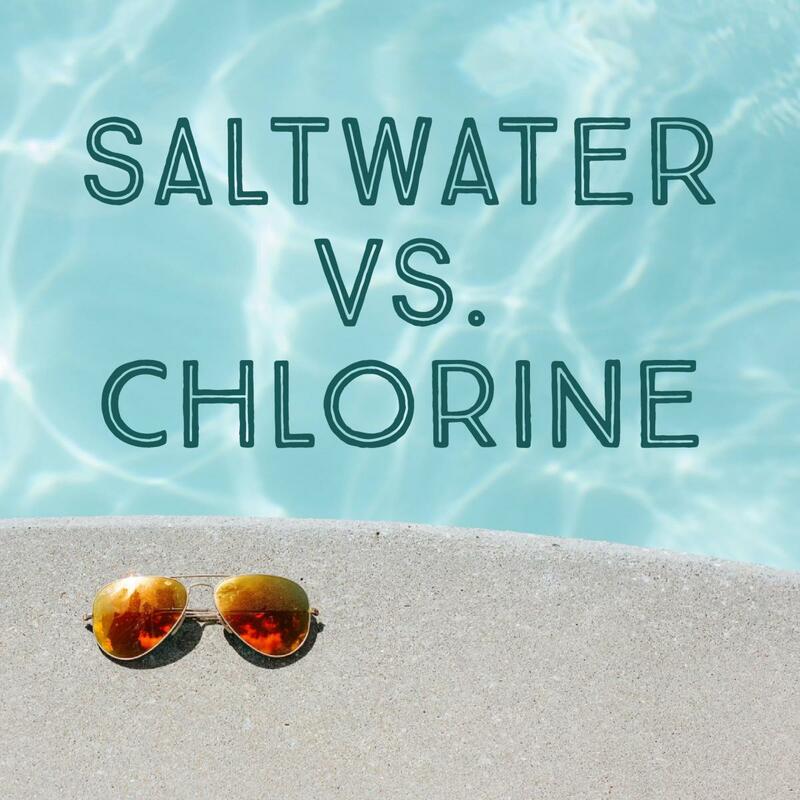 If whoever maintains the pool watches the timing, tests the water, and keeps good records, then chlorine input will be steady and adequate, however this is not usually the case. Chlorine needs to be added several times per month, depending on usage, plus there is a certain treatment of additional chlorine called "shocking" that is recommended to kill any excess bacteria. 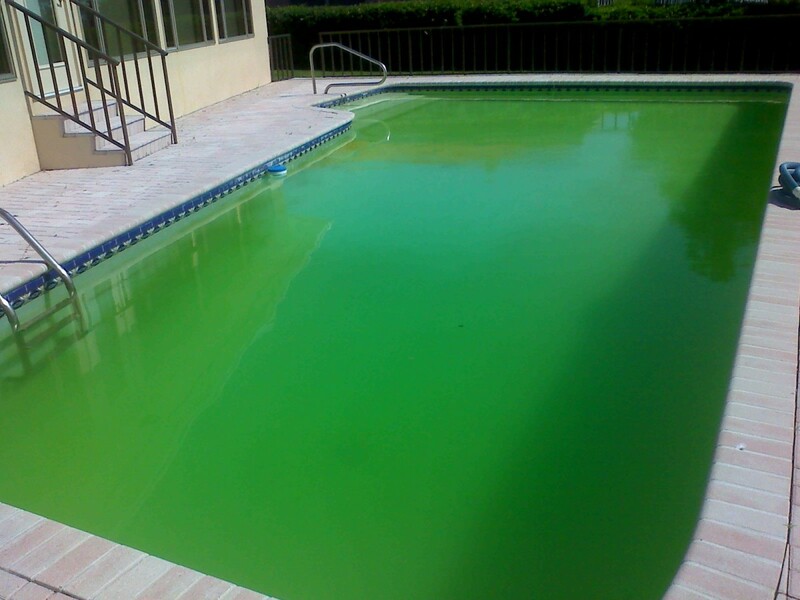 Chlorine pools generally need cleaning every month or so. Benefits: Installation costs are lower than the saltwater pool, in that a salt-to-chlorine conversion unit is not necessary. 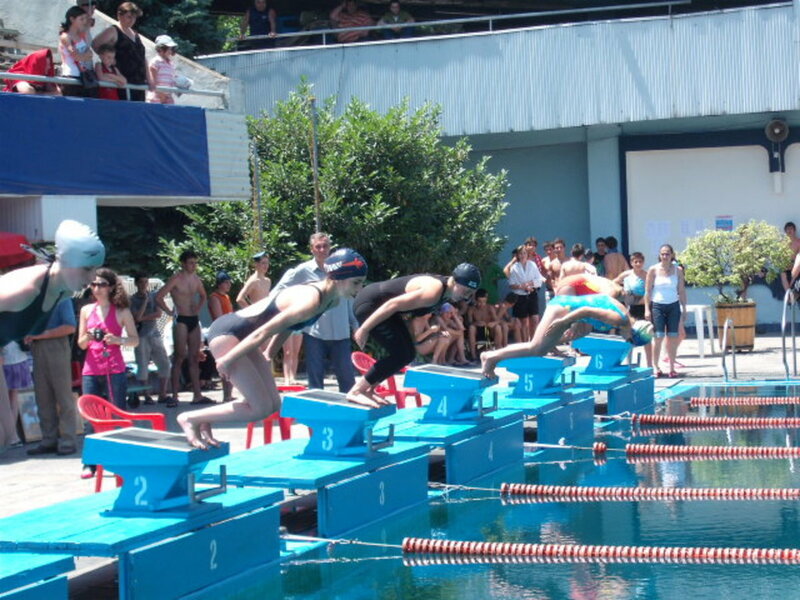 Detriments: Chlorine has proven to cause breathing problems in professional swimmers. It also mixes with human sweat and saliva to form chloramines, which are harmful to human eyes, hair, and skin. These chloramines are typically removed from pool water with . . . more chlorine. And it destroys pool infrastructure. Saltwater pools have been in production since the early 1980s, although they have only really become popular since 2000. Using a converter ionizer, saltwater pools convert salt into chlorine and calcium/salt residues. Titanium plates in the converter create a weak charge that catalyze the salt into forming chlorine. The salt residues adhere to the titanium. The level of salt used is approximately 3,000 parts per million (as compared with 35,000 ppm in ocean water), similar to what is in the human body. Installation: You can convert your chlorine pool into a saltwater pool by purchasing and installing a saltwater converter and control box. The control box should be positioned out of direct sunlight away from garden sprinklers. The converter, which is a chlorine generator, should be placed as the last item that water flows through on its way to the pool (after heaters and other equipment). You can hire an electrician or pool installer to do the installation of high-end systems or purchase a DIY saltwater kit to install yourself. Pool maintenance: Chlorine converters regulate the amount of chlorine made, releasing only when needed and keeping production steady. 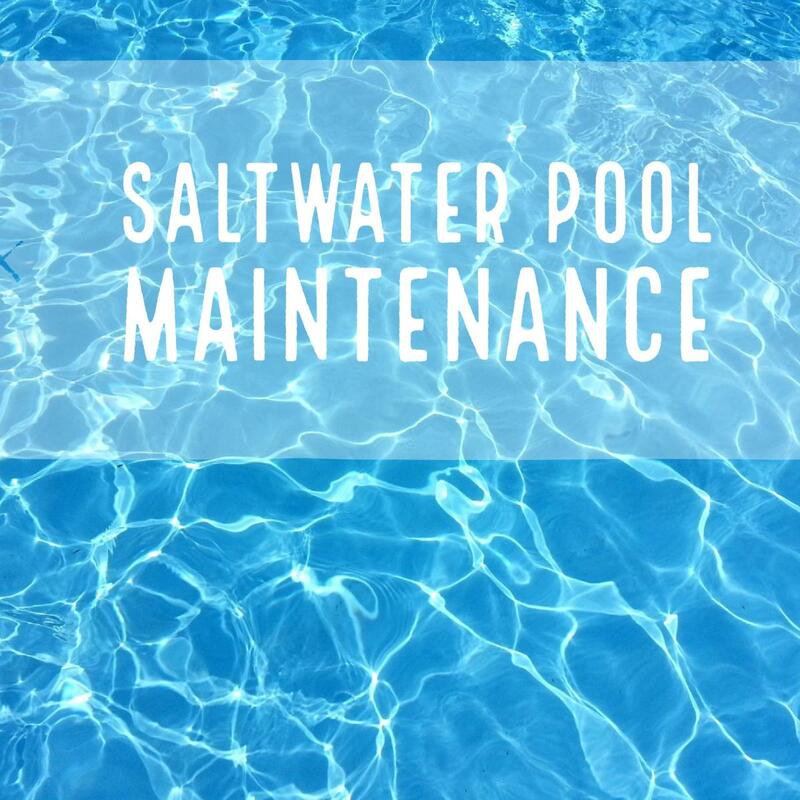 Beyond the periodic netting of leaves and other debris, saltwater pools need cleaning only once every few months, although it is important to check salt levels monthly. Calcium and other deposits left on the titanium plates need regular cleaning with a mild acid solution. Proper pH must be maintained with both systems. Benefits: Softer water that feels better and is healthier to swim in. Saltwater removes chloramines on a steadier basis than does chlorine installed by hand. Easier to maintain. 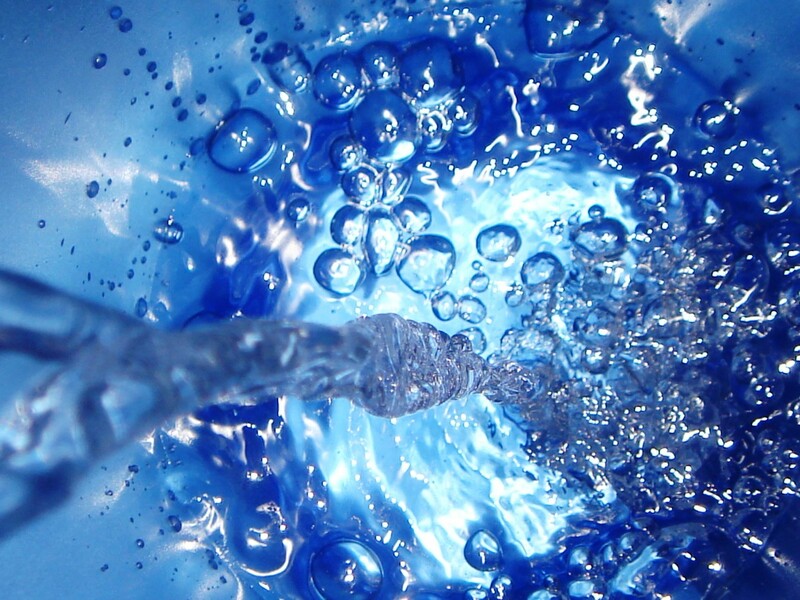 The latest technology can monitor and clean the water. No chlorine floater to contend with. Detriments: Still produces chlorine and chloramines, although not as much. Attracts bees. 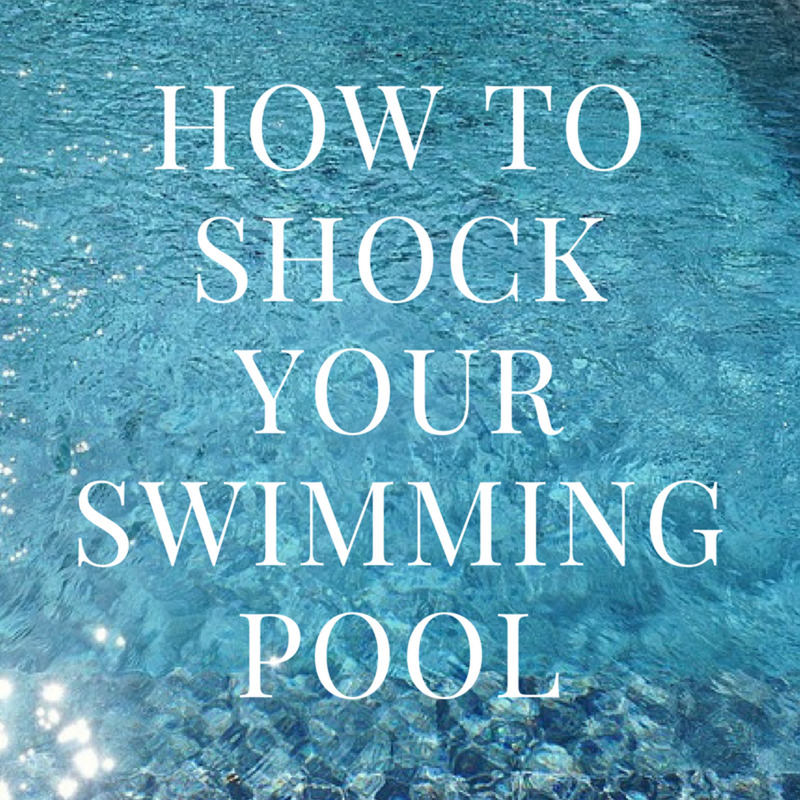 The effect that swimming in such a pool will have on health (which could be costly). Chlorine is a health hazard. If you are not happy with either of the choices above, there are other types of pools available that are healthier, though also more costly. If you are choosing a pool for public use, then you must know and follow local laws. However the following links give you information on chlorine-free pools you can install in your own home. I hate it that people get physical ailments from swimming in chlorine. I would rather swim in the wild in an untreated river pool that washes itself out as it flows downstream. Good luck with your situations, folks, and thanks for reading! I am going to mention this to my parents. Every time my daughter swims in their pool after chlorine is added she develops a painful rash on some areas of her body. Thanks, very useful!! My parents switched over to salt water a few years back. When I do visit and use it I do prefer the salt water. I used to have issues with the eye irritation. Informative and well presented hub! Very informative hub. We have been thinking about getting a big pool put in, might have to rethink our options a little more. Great hub, voted up and shared! I take salt baths (lol). My hair used to catch the chlorine. It's blond and it often ended up tinged with green after swimming, plus holding the smell of the chlorine. I don't swim much these days, so am not bothered by it anymore. Having been a swimmer for most of my childhood, I remember when the pools in which I swam started switching over to salt water. I remember that my swimming suits lasted longer when I swam in non-chlorinated pools, which was the only perk that I really cared about, since I wasn't affected by all the negative things you've mentioned here. Breathing problems and skin irritation? Yikes! This is a great overview of the pros and cons of each system! I love the price comparison table you've offered and the background you provided. In general, I think salt water pools are well worth the extra initial cost- especially when one considers all of the health factors you've outlined! This is excellent, watergeek. We currently have a chlorinated above-ground pool, but would love to have a salt-water system. 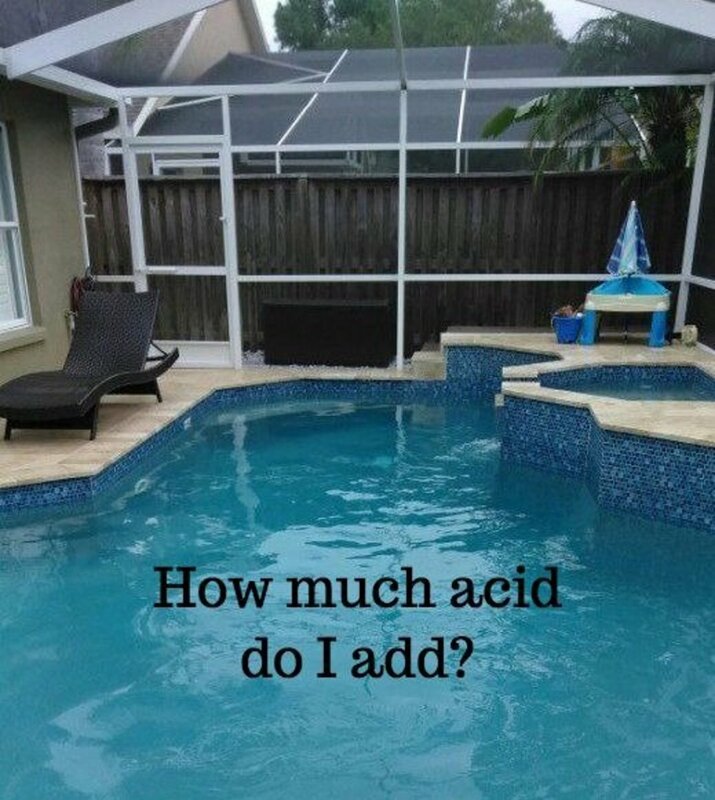 The conversion would cost more than the entire cost of our swimming pool, however, so we may just stick with the chlorine until we go with a more permanent type of pool. Thanks folks. 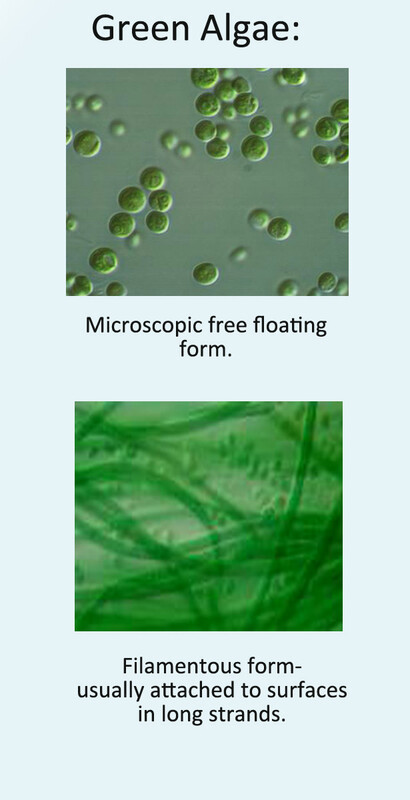 I thought it was interesting to discover the newer technologies in my research, like ozone and UV sterilizing. I knew already that both were being utilized by hotels to wash their linens, but didn't know they were available to sterilize swimming pools too. Very comprehensive report. I have not use salt water pool before and I'm not sure there's any public swimming pool that uses them, here in Malaysia. However some hotels and clubs (and individual private pools) have them for exclusive use of their hotel guests/members. Will have to give it a try! I found this interesting, concise and well done. Thanks. Voting up.